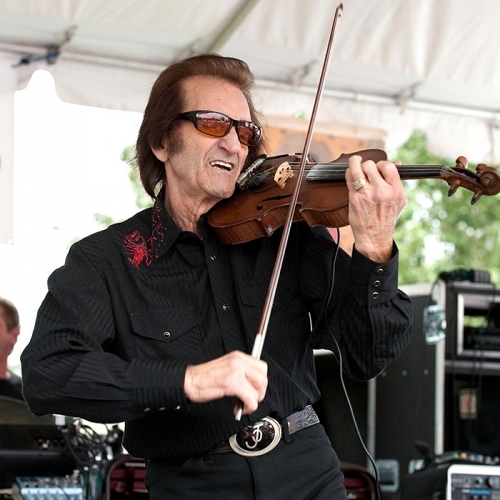 This American Routes takes a look at the two-way musical influence between the Caribbean and Latin America and the U.S. Plus we’ll examine the role of the violin and fiddle, in jazz, blues, country and other genres. In hour one, Cuban vocalist and Buena Vista Social Club star Ibrahim Ferrer recalls his long life and career as a guarachero and bolerista. Jazz violinist Regina Carter joins us in hour two and talks about going from Detroit to the conservatory and back again. And there’s great music including Fats Domino, Celia Cruz, The Band and much more. On the next American Routes as the weather warms up we treat you to two very cool guests. 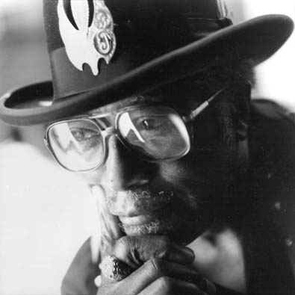 Mississippi-born and Chicago-bred legend Bo Diddley talks about his songs “I’m a Man,” “Who Do You Love,” and that signature Bo Diddley beat. Tony Joe White comes up from the swamps to play an acoustic version of “Polk Salad Annie,” among other tunes. Plus, a refreshing visit to a local New Orleans favorite, Hansen’s Sno Bliz, servin’ up the best sno-cones you’ve ever tasted.